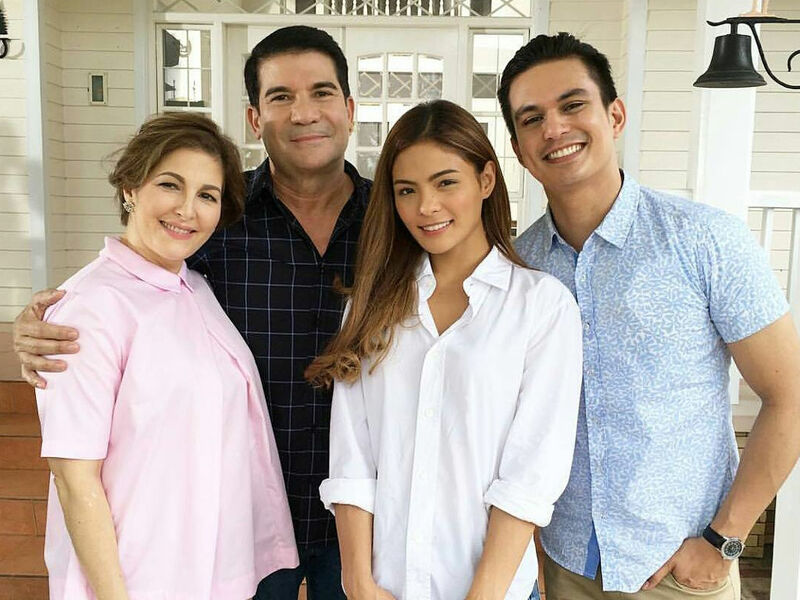 EDU MANZANO stole the limelight from his co-stars at the presscon of “Someone to Watch Over Me”. When his name was called at the presentation of the cast members, he went down the long staircase of La Reve Events Place with a plain-looking girl in tow. He claims that she’s his date for the evening, named Althea. Everyone was in stitches when he even kissed the girl before letting her go.